The level of radioactive cesium isotopes in the sample, 11 Becquerel’s per cubic meter of seawater (about 264 gallons), is 50 percent higher than other samples collected along the West Coast so far, but is still more than 500 times lower than US government safety limits for drinking water, and well below limits of concern for direct exposure while swimming, boating, or other recreational activities. Map shows the location of seawater samples taken by scientists and citizen scientists that were analyzed at the Woods Hole Oceanographic Institution for radioactive cesium as part of Our Radioactive Ocean. 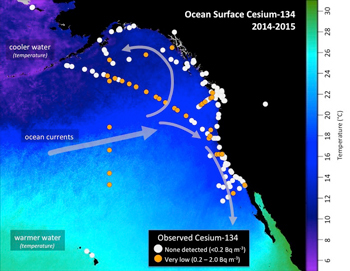 Cesium-137 is found throughout the Pacific Ocean and was detectable in all samples collected, while cesium-134 (yellow/orange dots), an indicator of contamination from Fukushima, has been observed offshore and in select coastal areas. “These new data are important for two reasons,” said Buesseler. 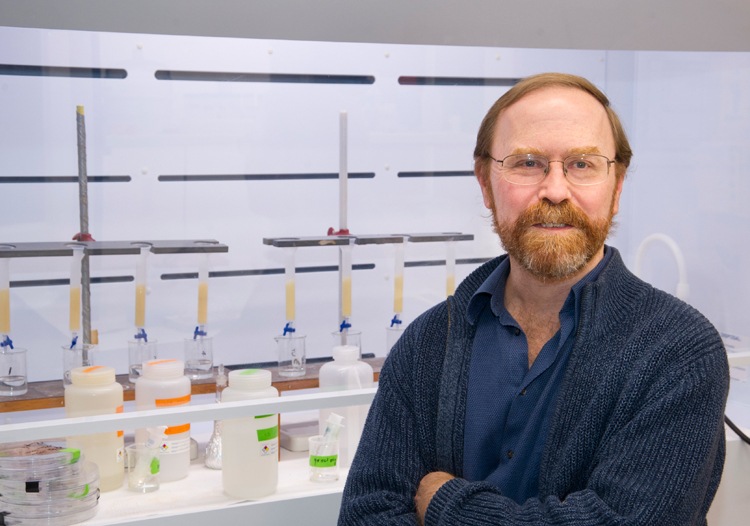 The recent findings reported by Buesseler agree with those reported by scientists who are part of the group Kelp Watch and by the team of Canadian scientists working under the InFORM umbrella. While Buesseler’s work focuses on ocean chemistry and does not involve sampling of biological organisms, the InFORM scientists have done sampling of fish and have not seen any Fukushima cesium in fish collected in British Columbia. Almost any seawater sample from the Pacific will show traces of cesium-137, an isotope of cesium with a 30-year half-life, some of which is left over from nuclear weapons testing carried out in the 1950s to 1970s. The isotope cesium-134 is the “fingerprint” of Fukushima, but, with a 2-year half-life, it decays much quicker than cesium-137. 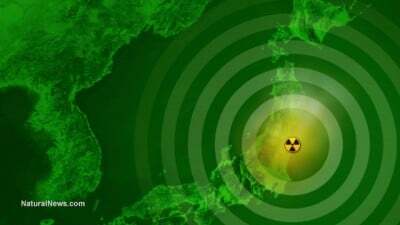 Scientists back calculate traces of cesium-134 to determine how much was actually released from Fukushima in 2011 and add to it an equal amount of cesium-137 that would have been released at the same time. Working with Japanese colleagues, Buesseler also continues to independently monitor the ongoing leaks from Fukushima Dai-ichi by collecting samples from as close as one kilometer (one-half mile) away from the nuclear power plants. During his most recent trip this October they collected samples of ocean water, marine organisms, seafloor sediment and groundwater along the coast near the reactors. Buesseler says the levels of radioactivity off Fukushima remain elevated – some 10 to 100 times higher than off the US West Coast today, and he is working with colleagues at WHOI to try to determine how much radioactive material is still being released to the ocean each day. “Levels today off Japan are thousands of times lower than during the peak releases in 2011. That said, finding values that are still elevated off Fukushima confirms that there is continued release from the plant,” said Buesseler.